The TCS-1000 was the first MetroCount product to hit the market. The inovative axle counter with very low power consumption and was purpose-built to suit the harsh operating conditions of outback Western Australia. 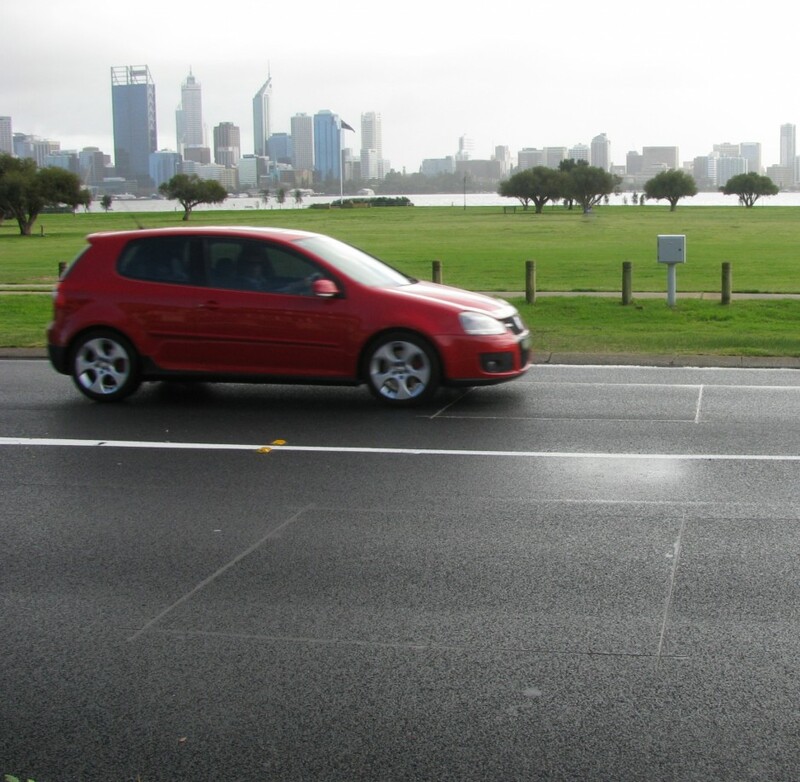 It was used extensively by Main Roads Western Australia, providing reliable service for almost a decade. The TCS-3000 was released alongside the TCS-1000 and was the first individual-axle time-stamping vehicle classifier system. With 256k memory, and adaptive auto-ranging axle sensors this revolutionary counter eliminated the need for any routine calibration. 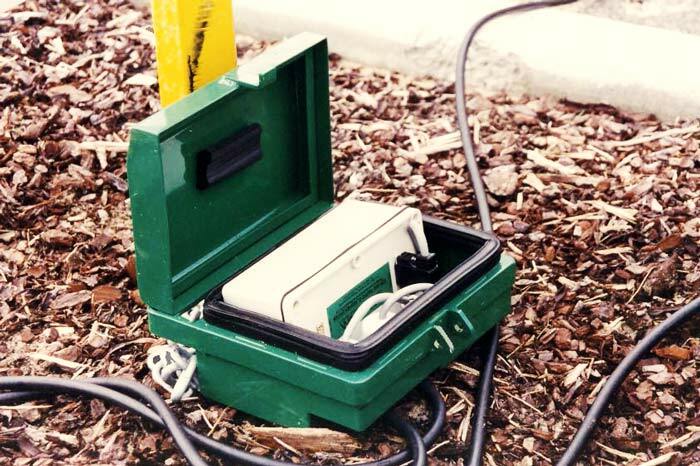 The TCS-3000 pioneered MetroCount’s dual-level environmental protection concept, with clam-shell steel outer roadcase and internal PVC box containing the electronics. The MetroCount -3500 was an enhancement of the TCS-3000 electronics, with 256k and 512k memory options. It introduced the New “Drawer” concept roadcase, continued the dual-level system, but with improved ergonomics. The MetroCount-5000 was a complete revamp of the TCS-3000/MC3500 electronics, allowing memory options from 512k to 2M, in 512k increments. 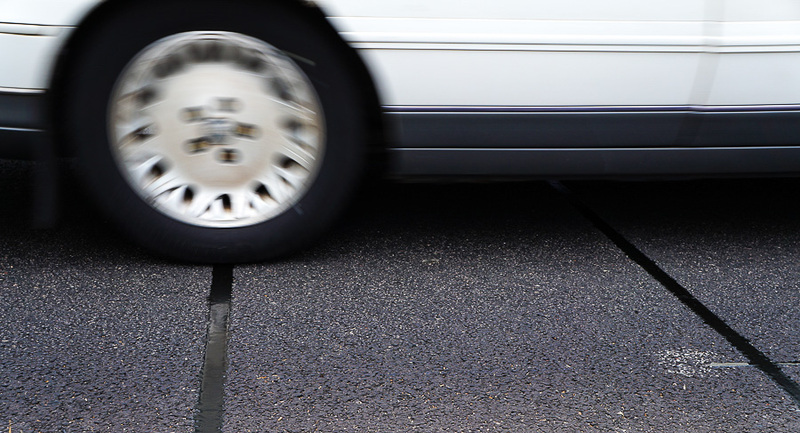 The MetroCount-5500 built on the success of the MetroCount-5000, incorporating full support for MetroCount’s revolutionary new Traffic Executive Windows software with its signature system. Regular and Plus models were introduced, offering multi-level access to Traffic Executive. New power-saving firmware also extended battery life. The MetroCount-5510 followed in the line of inovations incorporating new, ultra-bright LED status indicators. 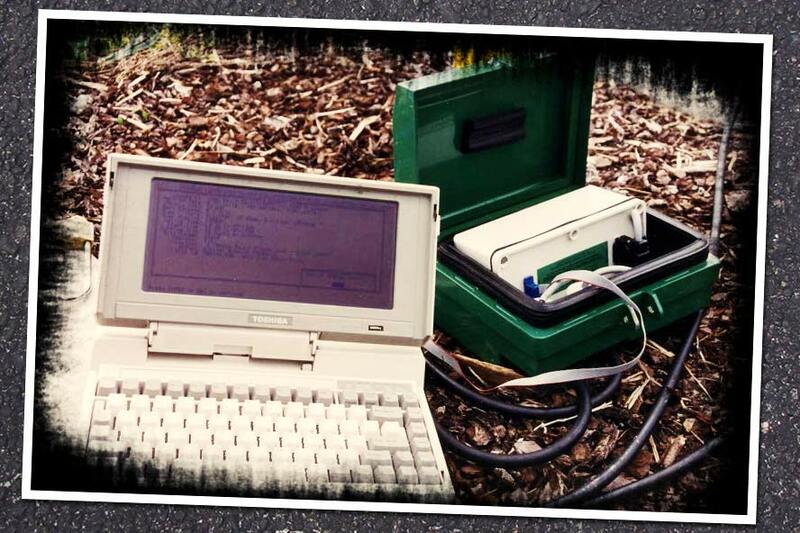 This reduced reliance on notebook PCs for data gathering. The 5510 also saw the first use of stainless steel for roadcase construction, continuing the well-received Drawer concept. The MetroCount 5600. A complete re-design of MetroCount circuitry, to further extend reliability. Incorporating new, user-replaceable, D-cell alkaline battery packs giving at least 290 days of continuous survey operations. Focus on internal layout to produce a totally waterproof design, with enhanced LED status indicators. 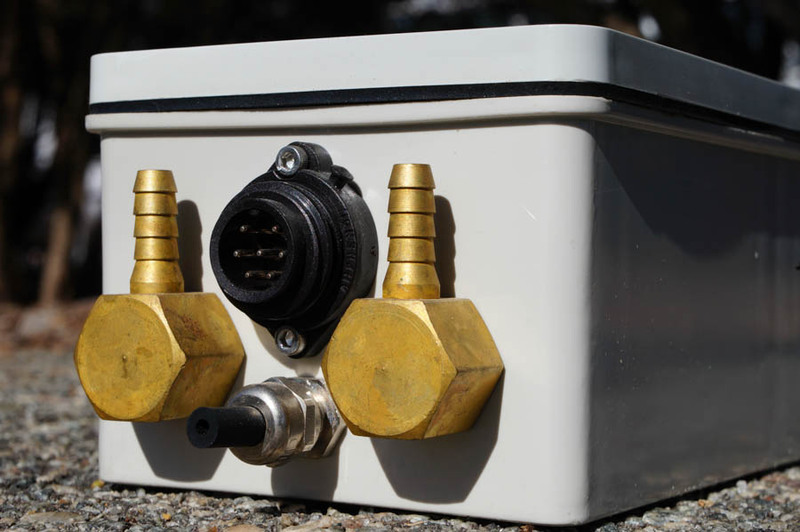 MetroCount’s first divergence from the portable road tube classifiers was the MetroCount 5710, a Permanent Piezo Classifier, compatible with piezo sensors. 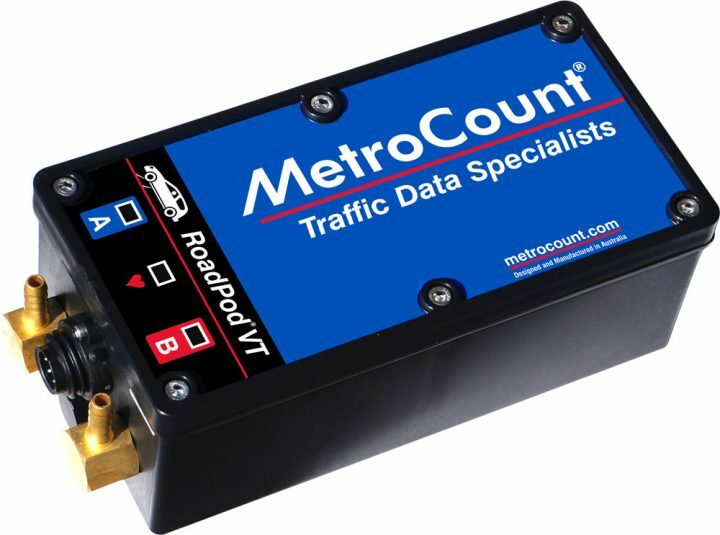 The MetroCount 5712 was released to assist in signalised intersection monitoring (eg red light running) and other traffic counts correlated with a timing channel like railway crossings. The MetroCount 5720 was MetroCount’s introduction to bicycle classification in response to evolving multi modal traffic management. 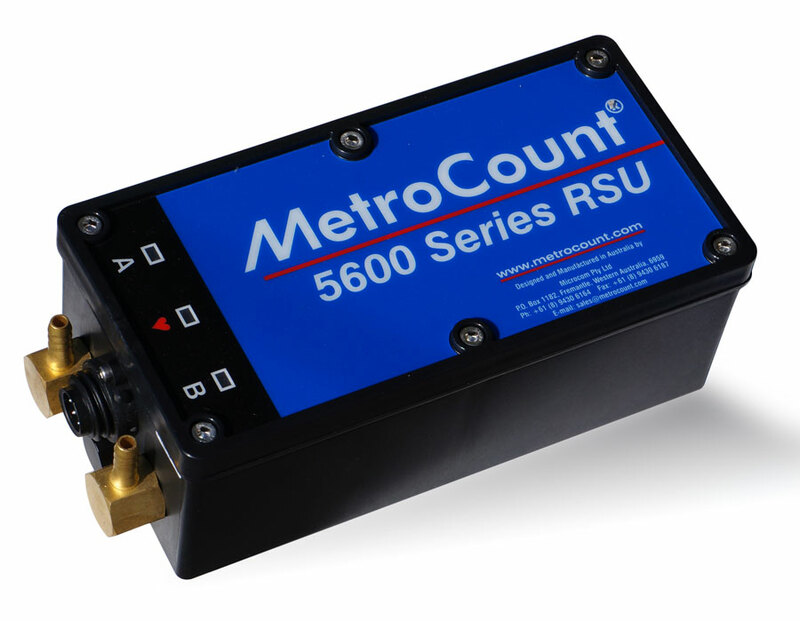 The MetroCount 5800 series introduced the Inductive Loop sensor technology, allowing for accurate permanent counting and classifying of vehicles. 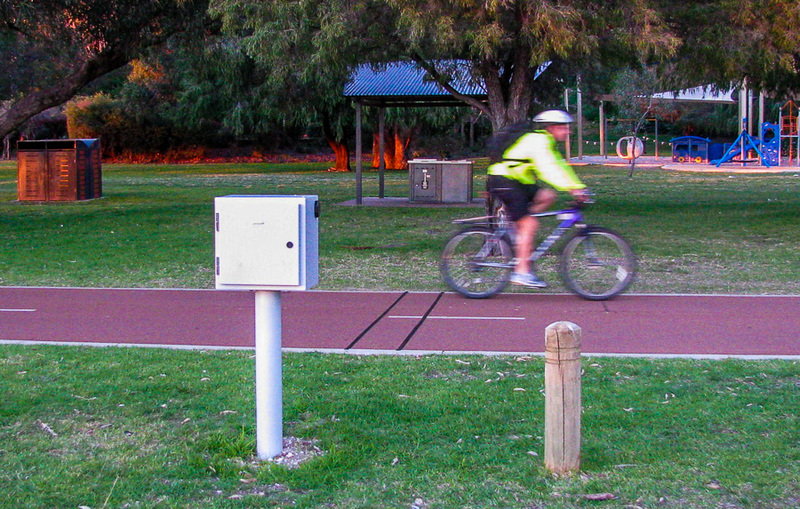 The RidePod BT was introduced to provide portable bike counting options to active transport planners. Replacing the popular MC5600, the RoadPod VT introduced advances in memory, battery life, and download speed, along with a host of other improvements. 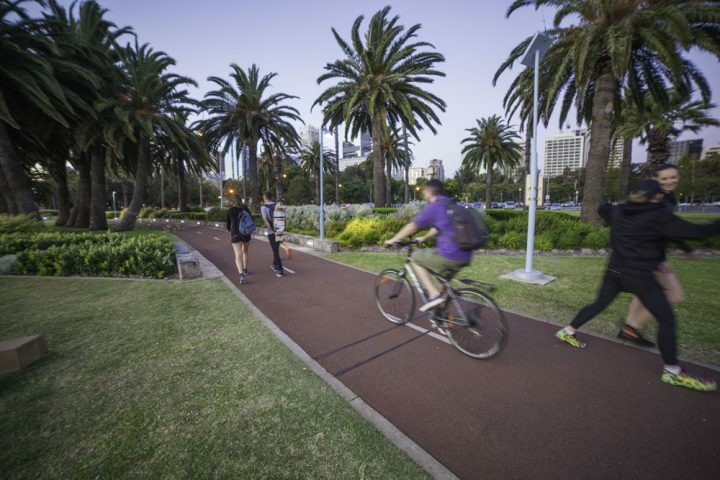 The RidePod BP introduced a world first permanent Bike + Pedestrian counter for permanent installations. 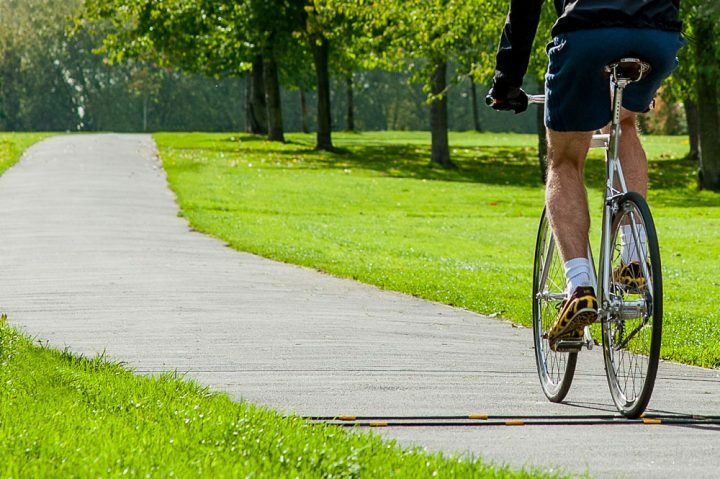 The system recorded both bikes and pedestrians with piezo electric strips in the pavement.